First off, I just have to say that the Denver Bloggers Spring Soiree was incredible. 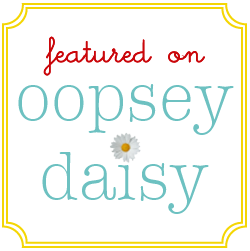 When I started blogging, I literally believed that I was the only craft blogger in Colorado. Then little by litte, my Colorado crafting circle grew. A small group of us met up at our new Ikea store last fall. Now we have a Facebook page, To think that 115 people would come to Ashley's fantastic crafting meetup made me so happy! 🙂 There's nothing like talking blogging with people who "get" it. And to craft with people who genuinely love to create! I think my poor husband is tired of hearing about it, but I really had a great time on Saturday. I wil share more details just as soon as we get the photos! 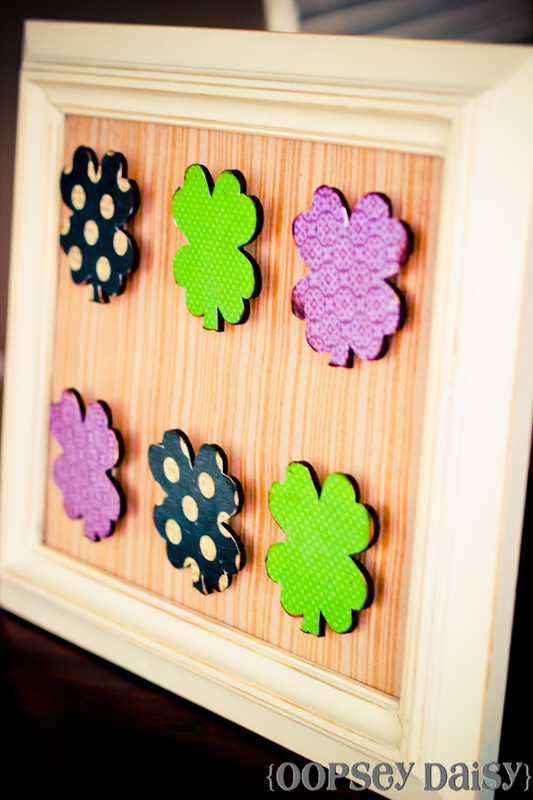 Today I wanted to share one of the fun projects we made at the Spring Soiree: These shamrock magnets! I actually made mine yesterday! I was so busy chit-chatting with new friends that I didn't make a single thing while I was there! Luckily there were a few craft supplies left over! So I snagged some and did my crafting at home. I started out by creating a magnet board. I took the glass out of and 8x10 frame and painted it with Martha Stewart magnetic paint. I let each coat dry an hour and then gave it another coat! I seriously love the new Martha Stewart paints. I had to try it out on glass, and I was amazed that it really worked! I recommend lots of coats! This paint is definitely thick! But it's meant to be painted over, so I was super messy! 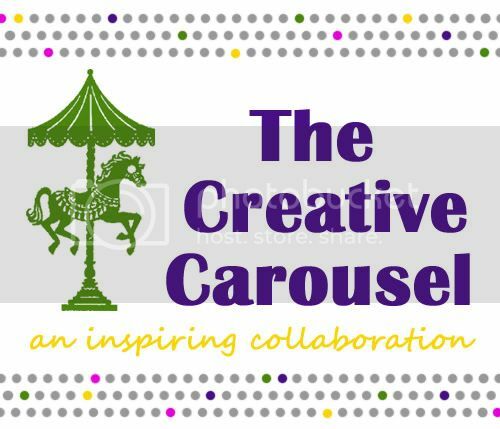 We had many incredible sponsors for our Spring Soiree. Pick Your Plum seriously hooked us up with all of the crafting supplies that we used for our crafting stations. 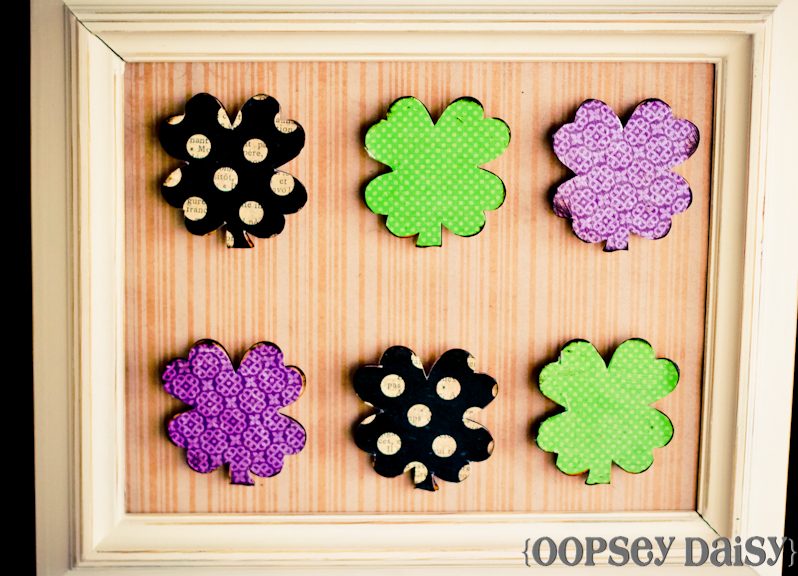 I snagged 6 of these wooden shamrocks. Aren't they sweet? I selected 3 kinds of scrapbook paper. I was loving the polkadots! 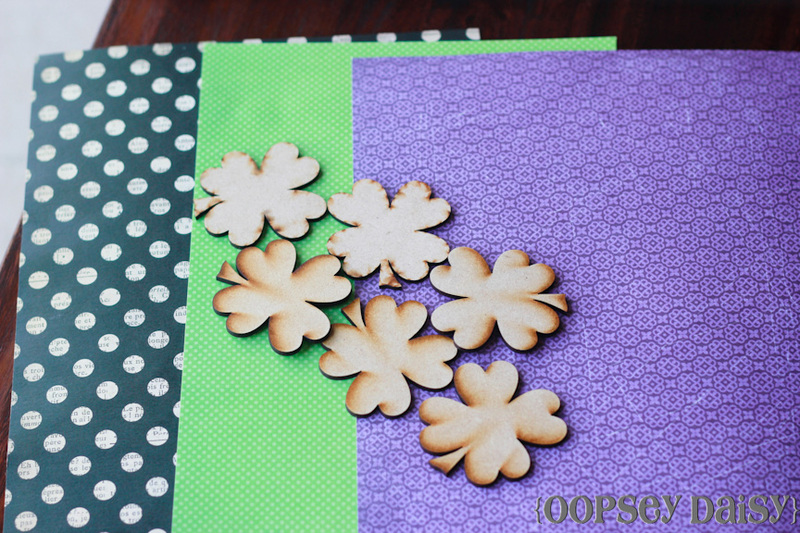 I traced each of the shamrocks and cut them out of the scrapbook paper. I modpodged the paper on. I couldn't resist distressing the edges too, and then gave them another coat of Mod Podge on top. Then I hot-glued some magnets on to the back. FYI... you will need very strong circle magnets to adhere to the magnet paint--especially through the scrapbook paper. I added some scrapbook paper on top of the magnet board and slipped the whole thing into a frame! 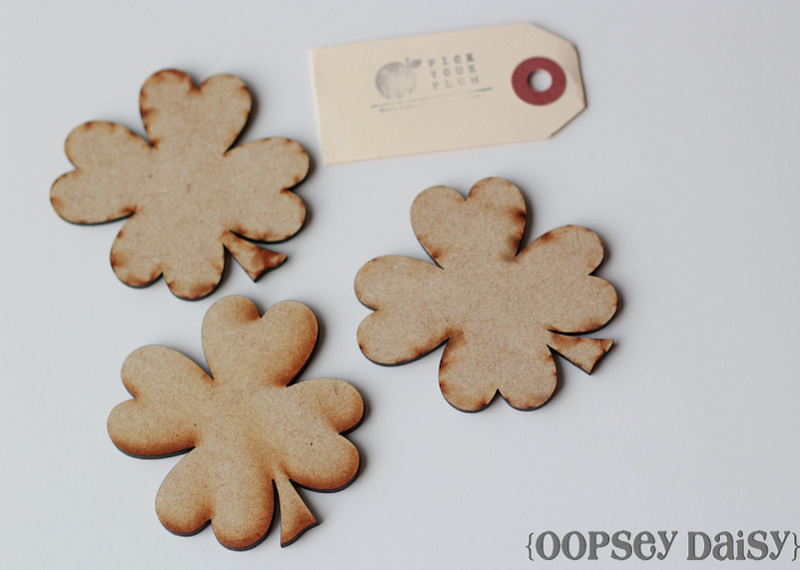 I haven't done a whole lot for St. Patrick's Day, but these really make me happy! 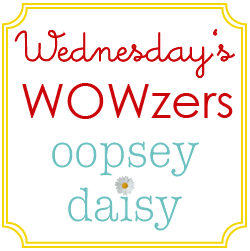 I hope you're having a fabulous start to your week!! oh, what a sweet project! I love shamrocks and these are so fresh and quirky. I haven’t tried the MS magnetic paint, but you’ve piqued my curiosity! Love this idea!! 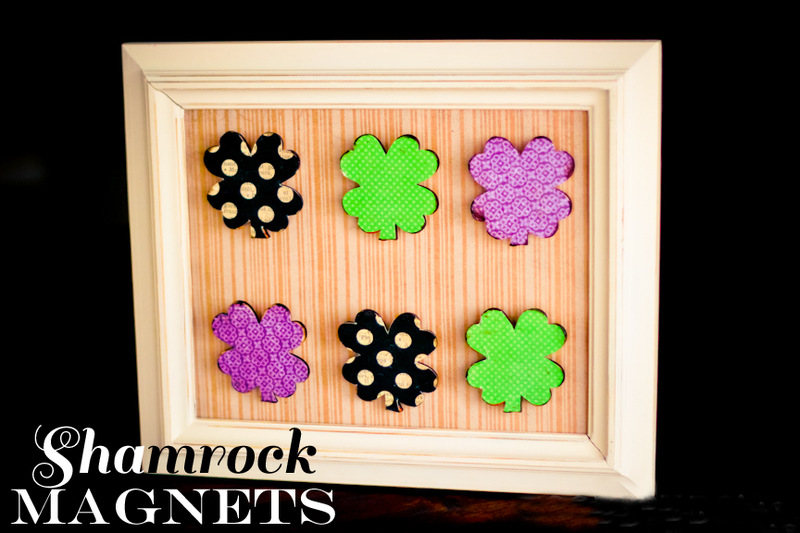 Wondering what kind of magnet you used on the shamrocks? I have some that i bought from Michael’s and I’m wondering if they are strong enough for this project too. So awesome, bummed I missed it in person! Thanks so much for this post. 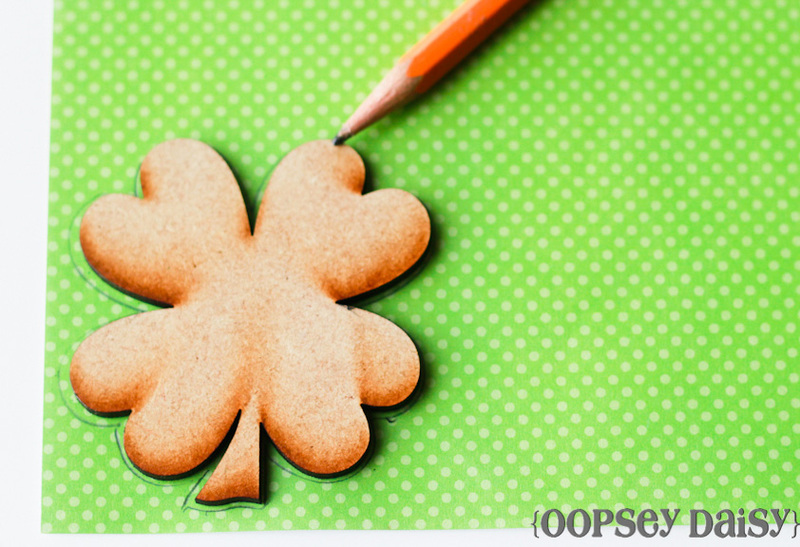 You could also do eggs or bunnies the same way and change the Shamrocks to Easter theme. I love your blog. Love it!! Thank you so much for sharing the paint- who knew there was such a thing as magnetic paint. 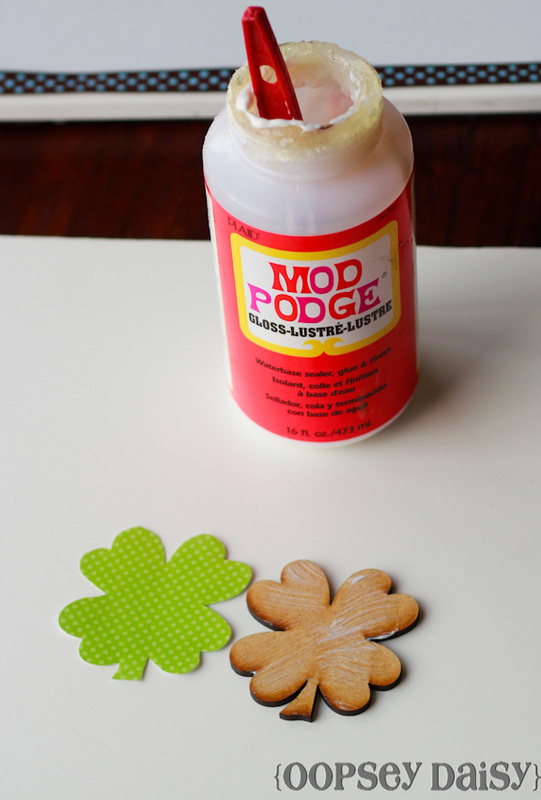 I have a modge podge question: I have tried modge podge on paper and it crumples it and shrinks it and it has worked horribly for me, but I see so many bloggers using it for that purpose. What am I missing? What am I doing wrong? LOVE Alison!! I especially love the polka dot paper. 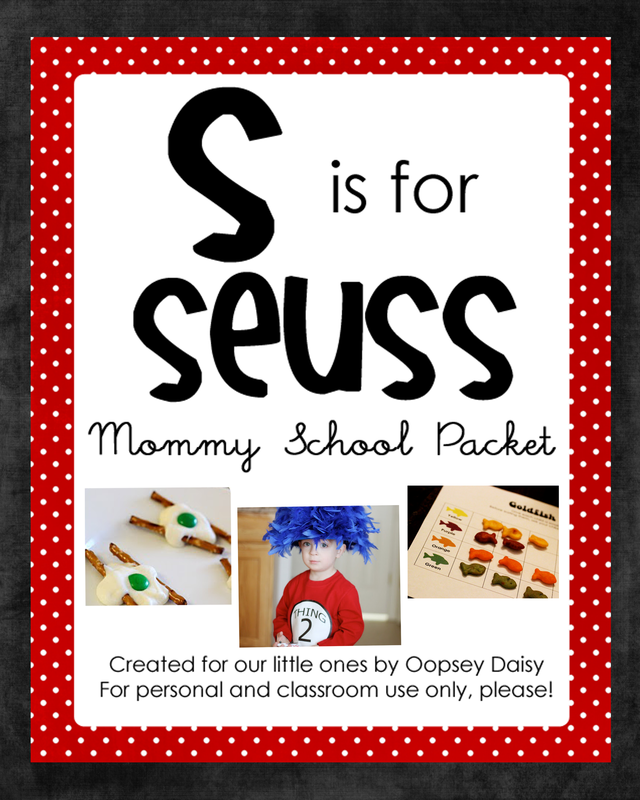 Mod Podge Amy recently posted..Latest crafty Babble posts.